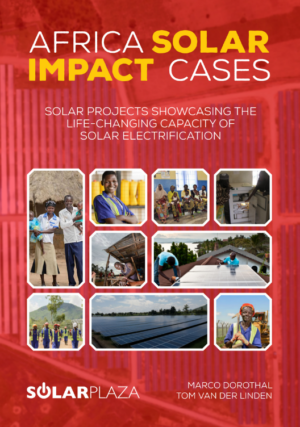 The aim of this document is to zoom in on individual solar projects and cases, highlighting the involvement of the different types of actors in the creation of resounding impact on local communities and individuals. 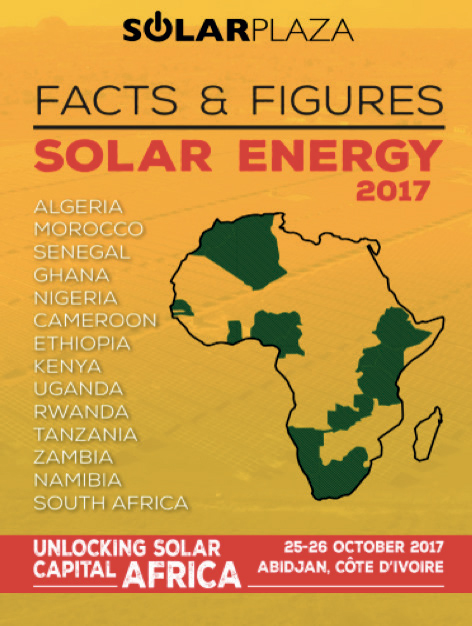 To go beyond the numbers and – through the stories and experiences of lesser-heard voices – showcase the significance of solar energy development. 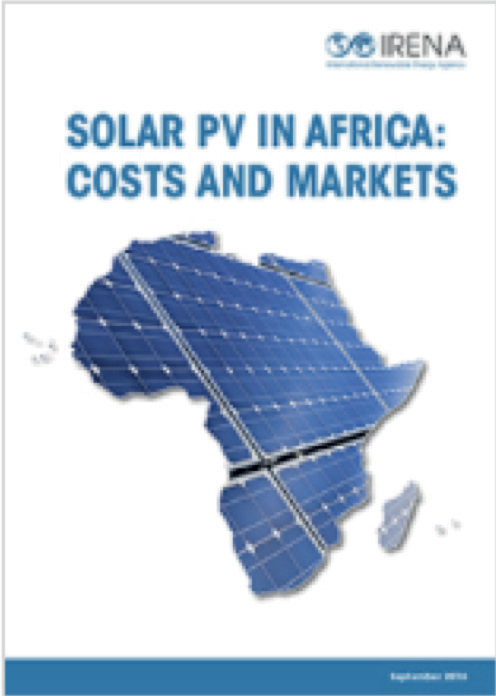 To do that, we have selected a small number of cases across the three segments to paint a human picture of the evolving solar energy markets of Africa. 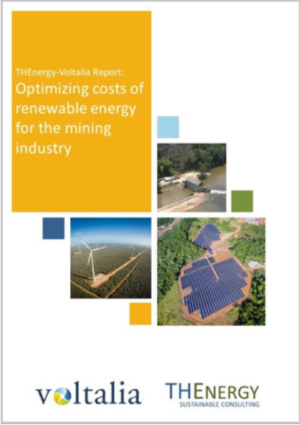 The report shows that there is considerable cost reduction potential that comes from a variety of different factors. The following graph gives an overview of the main factors that contribute to optimizing costs for hybrid power plants and that enable IPPs to offer the best price PPAs to mining companies. 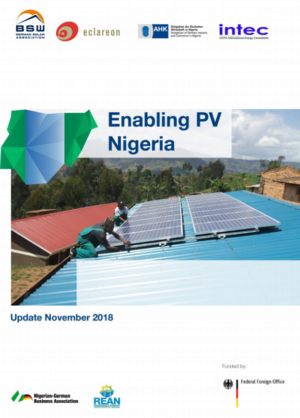 In this study the German Solar Association (BSW-Solar) in cooperation with eclareon GmbH, the GOPA-International Energy Consultants GmbH (GOPA Intec), and the Delegation of German Industry and Commerce in Nigeria (AHK Nigeria), analyse and describe the process of investment and project development of PV power plants in Nigeria. This includes the description of the legal and administrative framework and of import, trade and investment conditions, as well as the presentation of selected business cases. 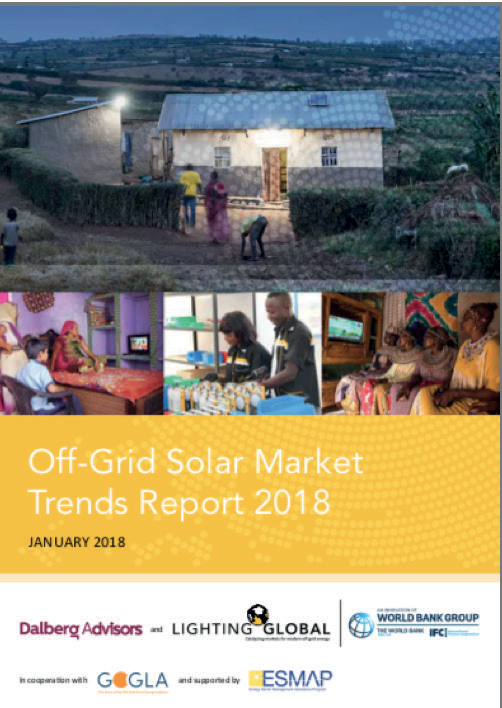 In 2017, the global off-grid solar (OGS) sector is providing improved electricity access to an estimated 73 million households, or over 360 million people, thus transforming lives that were previously reliant on kerosene and solid fuels for most of their lighting needs. 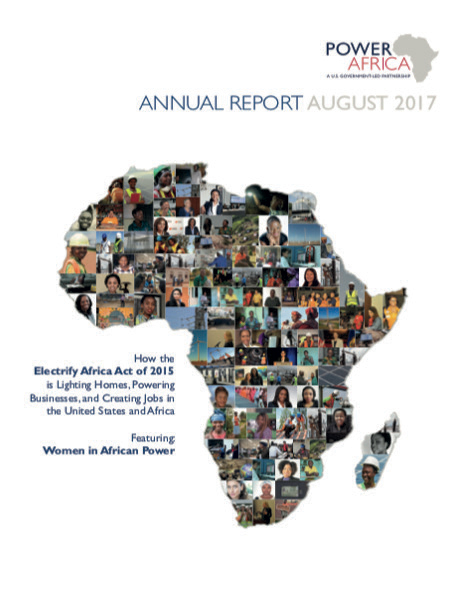 This market has evolved and expanded substantially since 2010, when IFC released its first off-grid lighting report. At that stage this was a market marked by low awareness, a single category of lighting-oriented products, and a limited geographical presence (mainly in Sub-Saharan Africa and India). 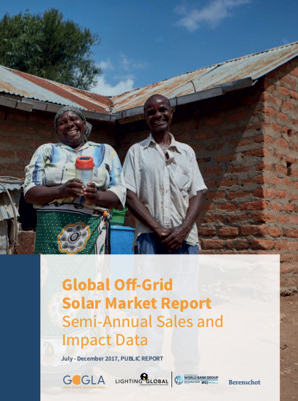 This GOGLA and The World Bank Group’s Lighting Global report includes sales and impact data from 67 off-grid solar companies covering the period of July to December 2017.